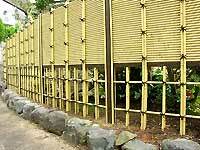 Here are artificial fences which combine durability and beauty. 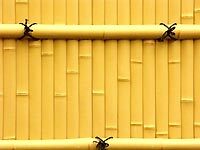 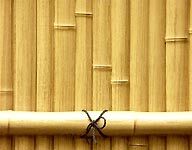 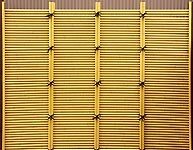 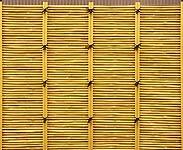 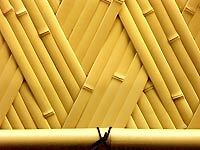 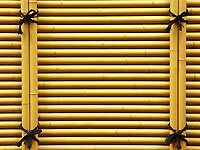 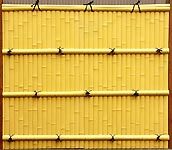 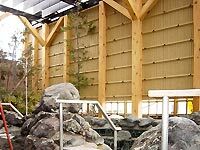 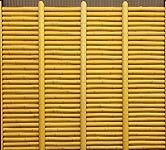 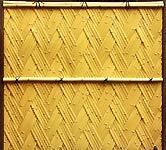 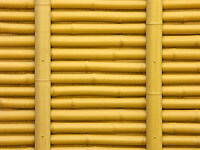 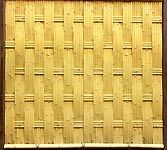 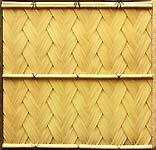 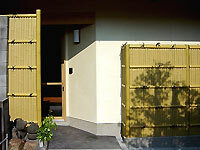 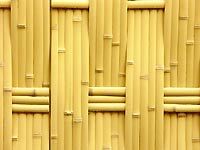 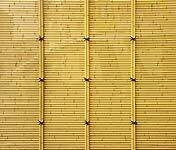 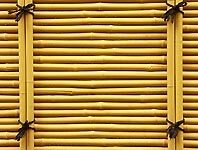 Artificial fences which are molded from the most beautiful Japanese bamboo make light and a shadow as they are in natural beauty. 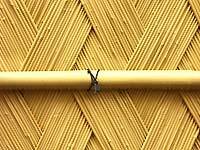 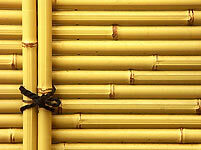 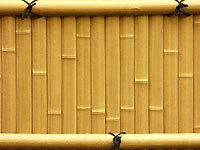 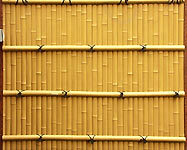 Colors and shades of bamboo joints and surface express Wabi and Sabi, or Japanese refinement and lonliness.